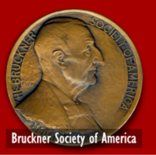 Dr. Benjamin-Gunnar Cohrs of Bremen, Germany is one of the latest recipients of the Bruckner Society of America's Medal of Honor. The Kilenyi Medal of Honor is given to those people who have worked deligently to foster greater understanding and appreciation of the life and work of Anton Bruckner. 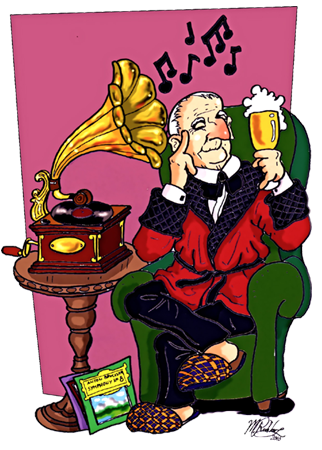 In recent years Dr. Cohrs has worked on a completion to the Finale of the Bruckner Symphony No. 9 and has completed a new edition of the first three movements of the Ninth for the Bruckner Edition in Vienna. 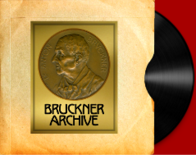 In addition, Dr. Cohrs has contributed many essays on Bruckner's music to several music publications and CD productions.